Each issue in this section, the editorial staff of Military Embedded Systems will highlight a different charity that benefits military veterans and their families. We are honored to cover the technology that protects those who protect us every day. To back that up, our parent company – OpenSystems Media – will make a donation to every charity we showcase on this page. 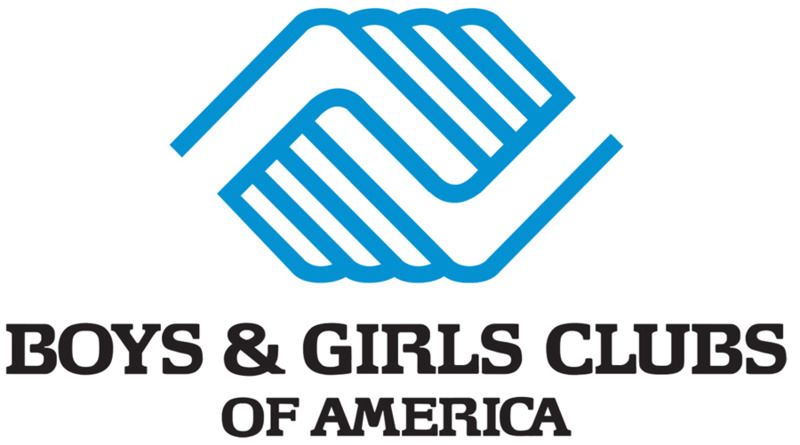 This issue we are highlighting the nonprofit organization Boys & Girls Clubs of America (BGCA), which is opening four new STEM Centers of Innovation for military families. The new centers – built in partnership with Raytheon Co. – are Boys & Girls Clubs of Tucson, Arizona, serving families of the Davis-Monthan Air Force Base; Boys & Girls Clubs of Hawaii, Ewa Beach, Hawaii, serving families of U.S. Army Garrison Hawaii, Joint Base Pearl Harbor-Hickam, Marine Corps Base Hawaii; Hill Air Force Base Youth Program, Utah; and Kirtland Air Force Base Youth Program, New Mexico. In 2016, according to BGCA officials, thousands of students from military families engaged with interactive modules and hands-on STEM [science, technology, engineering, and mathematics] activities at the six already built STEM Centers of Innovation across the U.S. and one abroad. Each center is equipped with 3-D printers, runs robotics and other educational workshops, and supplies high-definition video production and videoconferencing equipment. For more information, please visit www.bcga.org.